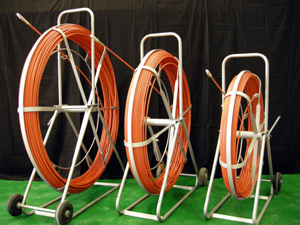 conduits. It can be used for cleaning/plumbing the water lines, sewers also. It is made of FRP Rod coated in PP with the specific property of stiffness, flexibility, insulation, and abrasion resistance. 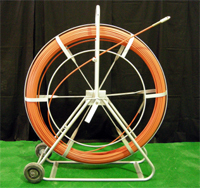 In addition, flexible conduit rod can be used in any bad weather and conditions.